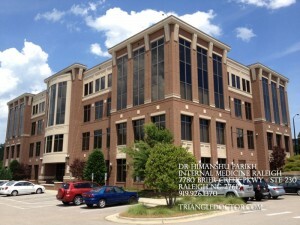 Dr. Parikh’s Brier Creek office offers general care as well as premier internal medical care. 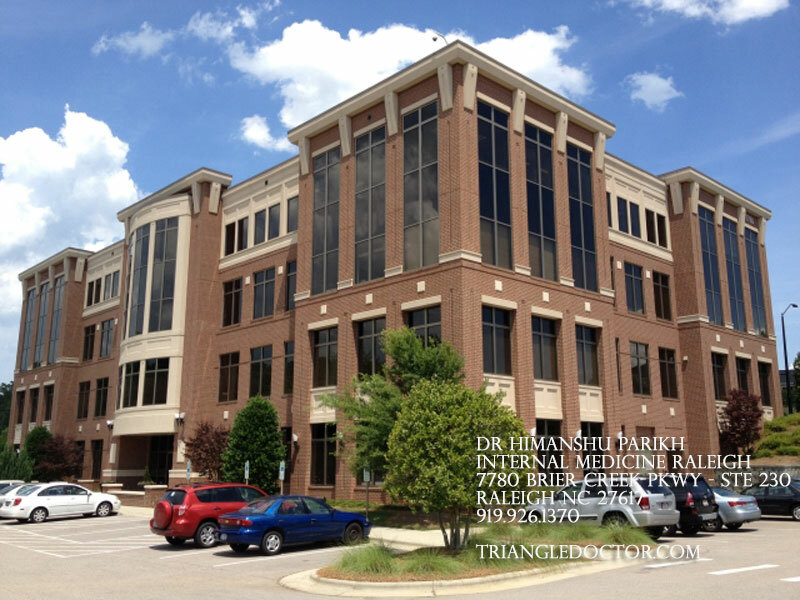 Dr. Parikh provides all aspects of Raleigh primary care to his patients, and is also highly focused on the prevention and treatment of cardiovascular risk factors including hypertension, high cholesterol, diabetes and obesity in adults. The services offered at the Brier Creek office include same day sick visits as well as immunization and vaccination, routine physical and age related health screenings, as well as many other treatments and medical services. Dr. Parikh is also passionate about providing quality Raleigh cardiovascular risk care and seeks to treat and prevent all aspects of those factors in his patients. His interest as internist was centered on the prevention and treatment of all cardiovascular risk factors. 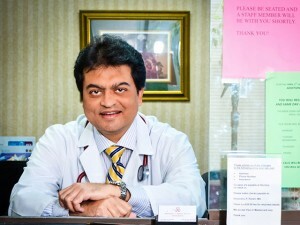 Because of his extensive knowledge and passion for the patient, Dr. Parikh offers the best health care, with sincere concern and attention to every patient. Raleigh’s Brier Creek neighborhood is one of the newer mixed use properties, located off of Glenwood Avenue in west Raleigh and just minutes from RDU Airport, Brier Creek offers all of the amenities and resources you need encapsulated into one neighborhood. 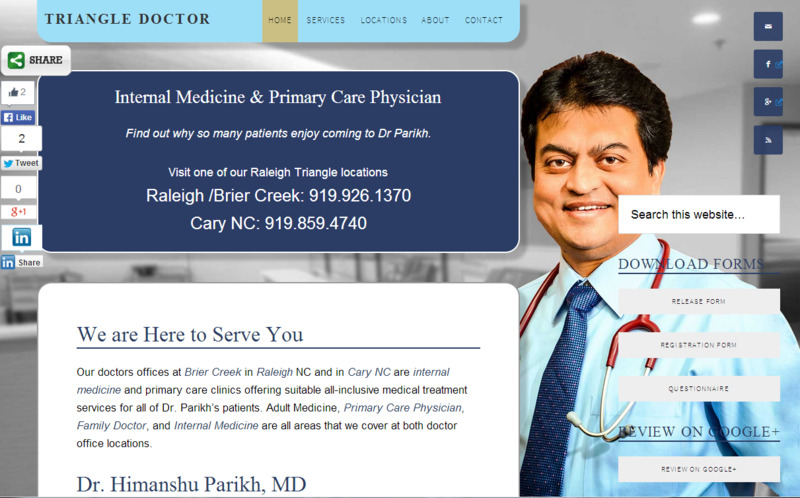 Brier Creek a premier area, and is an easily accessible location, which was important to Dr. Parikh in order to provide the best, most easily accessible medical care for his patients. Ear, nose and throat diseases. Routine physical and age related screening for prostate. Skin disease and skin cancer screening. GI, digestive diseases and colorectal screening. Arthritis, joint diseases and treatment for osteoporosis. Onsite EKG Lab and PFT.